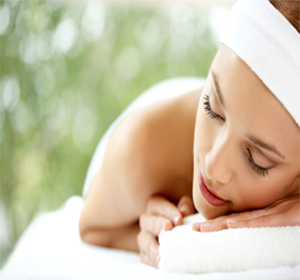 We invite our guests to indulge in the affordable, luxurious massage & beauty experience. From the moment you walk into our massage & relaxation centre Melbourne, you are greeted by a warm and friendly team dedicated to pampering you from head to toe! 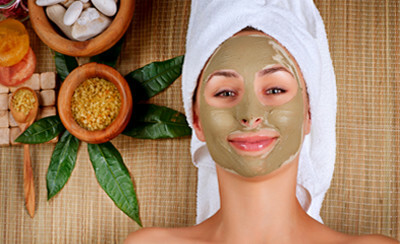 Our professional staff is uniquely devoted to many specialized treatments such as Thai massage Melbourne, facials, body scrub, body wraps and waxing services for both male and females. Your visit will be exclusive and personalized entirely to your unique needs. Whether you need a spa treatment, Traditional Thai Massage Melbourne or any other treatment, our services exceed our guest's expectations and satisfaction. 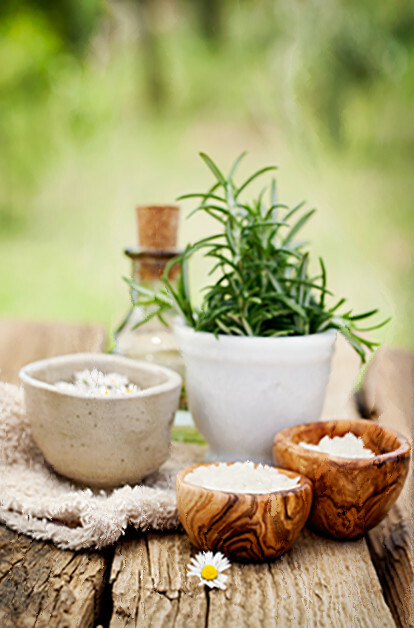 It is our delight to help you escape from the everyday stress and revitalize your mind, body and soul. 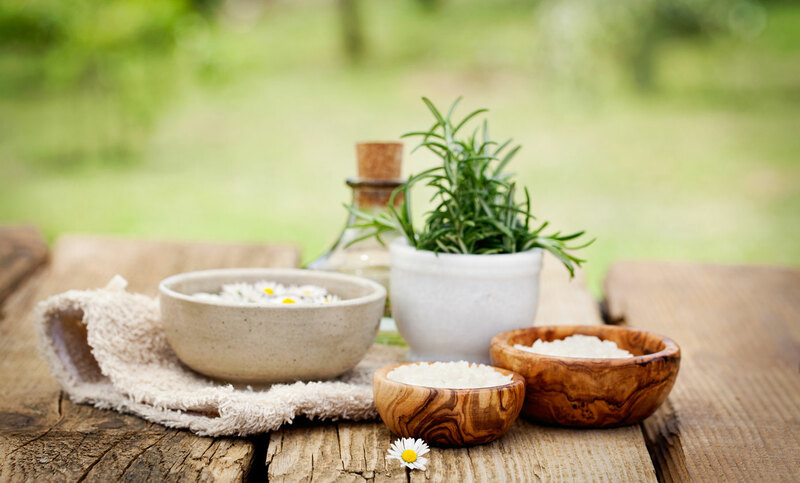 Our mission is to provide a calming space, therapeutic services, and clean, effective products delivered by caring, knowledgeable, dedicated Massage Therapists & Melbourne Beauty Therapists. All our rooms are climate controlled, and central heating and cooling is throughout the rest of the building, Ensuring a comfortable temperature is maintained all year around! 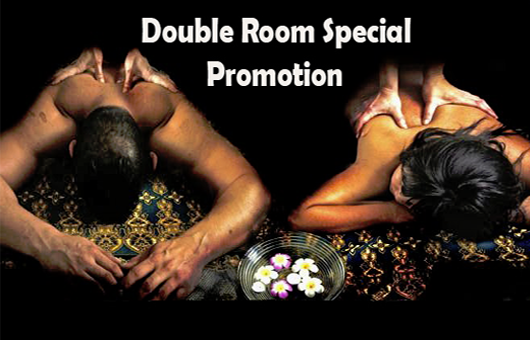 Share a room with a friend or partner and pay only $55 (CASH) for 1hr each massage(Per Person). 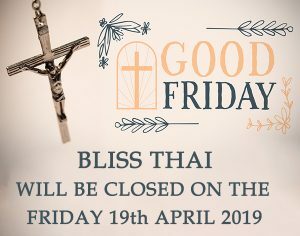 Start saving today with Bliss Thai Rewards! 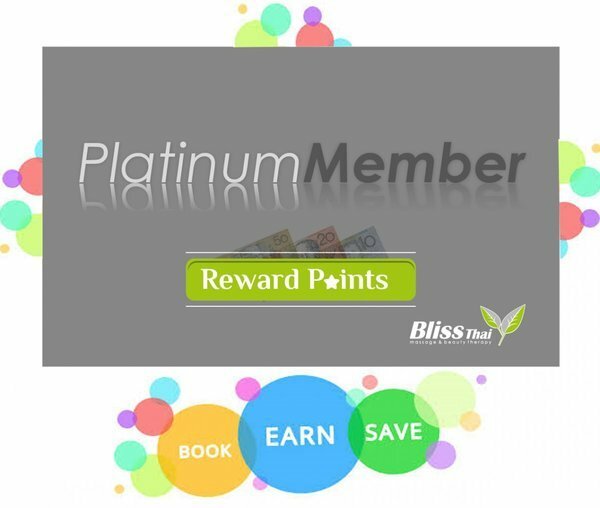 The reward program that gives you more for your money. Book any length of massage and receive 15min ABSOLUTELY FREE. 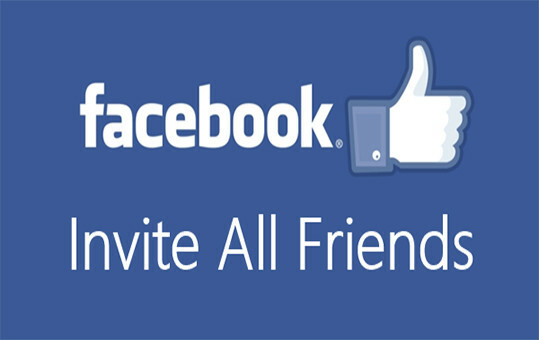 Only valid between Monday to Friday 10:30am to 4:00pm. 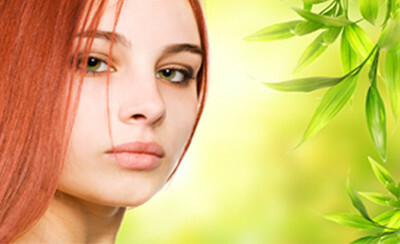 Select the specialist body treatment that suits you and emerge feeling refreshed and invigorated. Bliss Thai offers a wide range of combination packages that will suit any special occasion throughout the year. 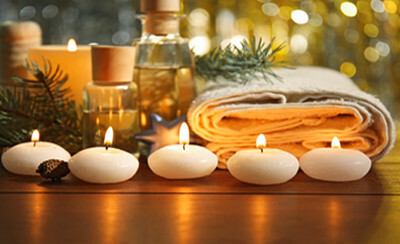 We use a variety of massage modalities or techniques during the treatment session. … We specialize in Traditional Thai, Deep Tissue, Relaxation etc. 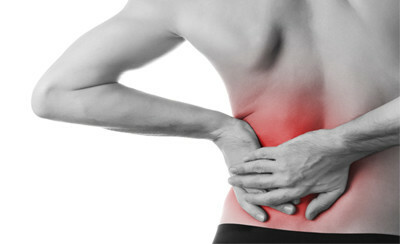 Private Health Insurance Claims are available at Bliss Thai for Remedial Massage & Myotherapy.